Nominations for Who’s Who in Nonprofits & Foundations are due Nov. 26. The report publishes Dec. 10. Click here to nominate. 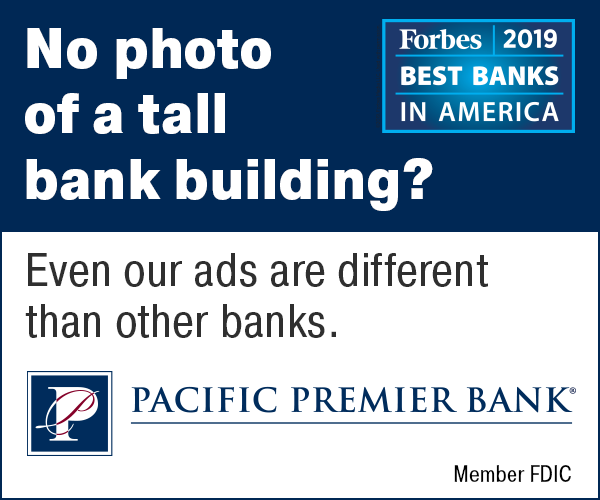 Nominations for Dealmakers of the Year are due Jan. 7. The report publishes Jan. 28. Click here to nominate. Nominations for Family-Owned Business & Closely Held Company Awards are due Jan. 21. The report publishes Feb. 11. Click here to nominate. Nominations for Who’s Who in Advertising, Marketing & PR are due Feb. 4. The report publishes Feb. 25. Click here to nominate. Nominations for Who’s Who in Commercial Real Estate & Construction are due Feb. 18. The report publishes March 11. Click here to nominate. Nominations for Top Women in Business are due March 4. The report publishes March 25. Click here to nominate. Nominations for Top Women in Business are due March 18. The report publishes April 8. Click here to nominate. Nominations for Top Women in Business are due April 1 The report publishes April 22. Click here to nominate. 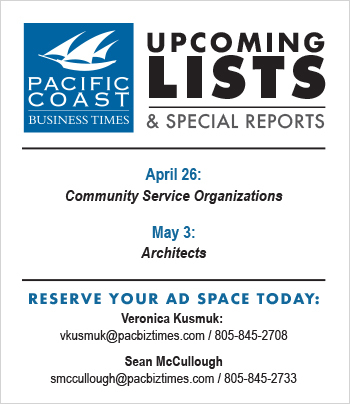 Nominations for Who’s Who in Professional Services are due April 22. The report publishes May 6. Click here to nominate. 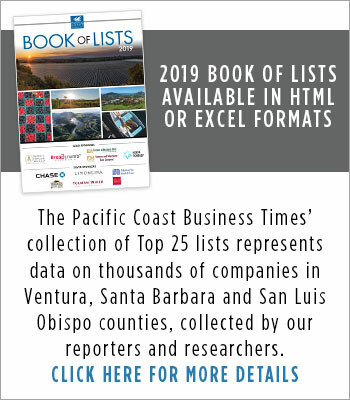 -Questions about the Business Times’ special reports can be directed to Jim Logan, special reports editor, at [email protected] or (805) 560-6950 ext. 225.